We are starting up a new tour for all you new comers to Guam. 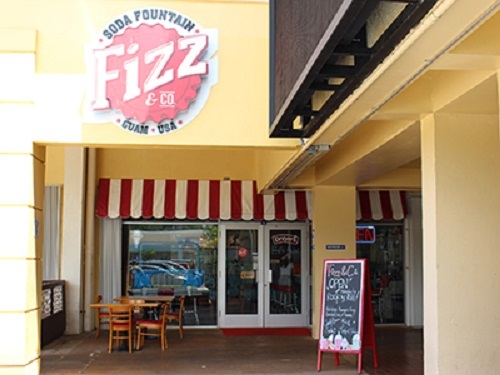 Fizz & Co. has become very popular for all visitors to Guam. 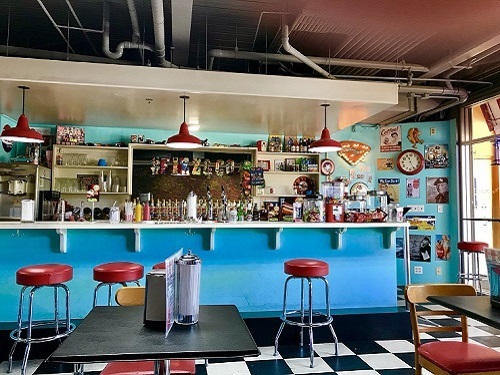 It has that retro American feel with the All American food & sodas!!! 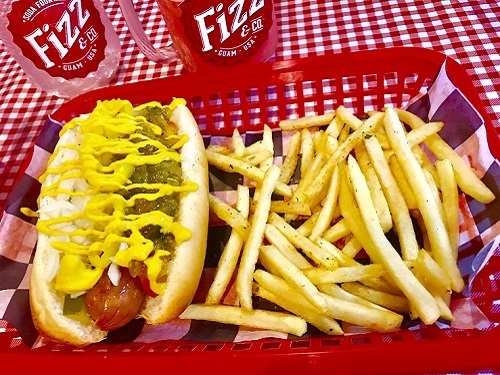 We will drop you to Fizz&Co. for your lunch and pick you up for your dive. 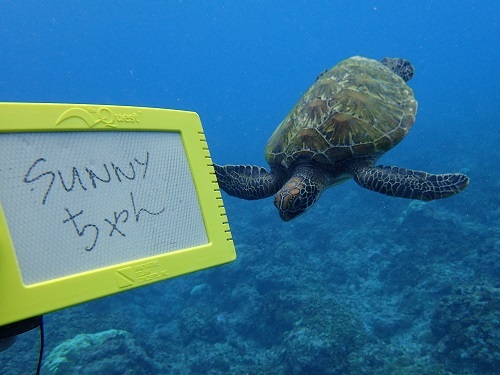 After you enjoyed your American lunch, we will take you to the super blue ocean of Guam to enjoy the crystal clear waters of Guam and the animals that live in it!!! For more details please check out our website!!! Come and enjoy our beautiful island of Guam!!!!! !